SurfacePad brings a sophisticated hot amount of deluxe, design plus personalization to the MacBook Air. 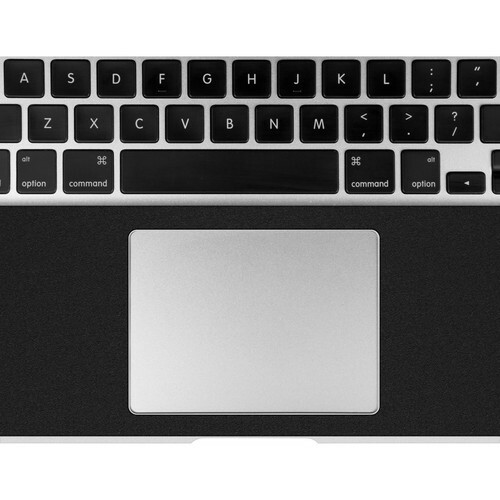 An ultra-thin sliver of super soft, deluxe leather is custom designed to seamlessly cover the keyboard deck plus wrist rest region of the MacBook Air. 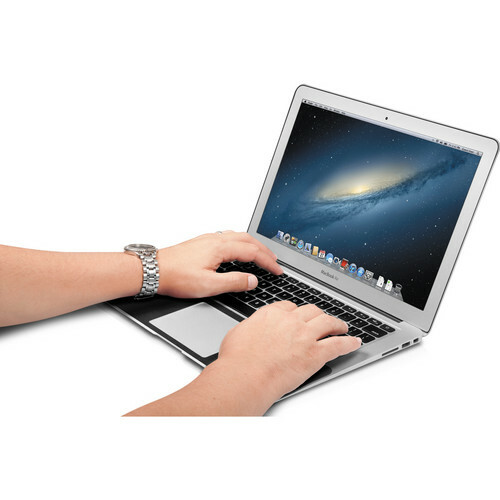 Not just may a Mac Air have a brilliant fresh look, it may equally be more comfortable than ever to function on.